can this be applied in the rain? The forecast is rainy for the next week, do I need to wait till we get a dryer period before applying? 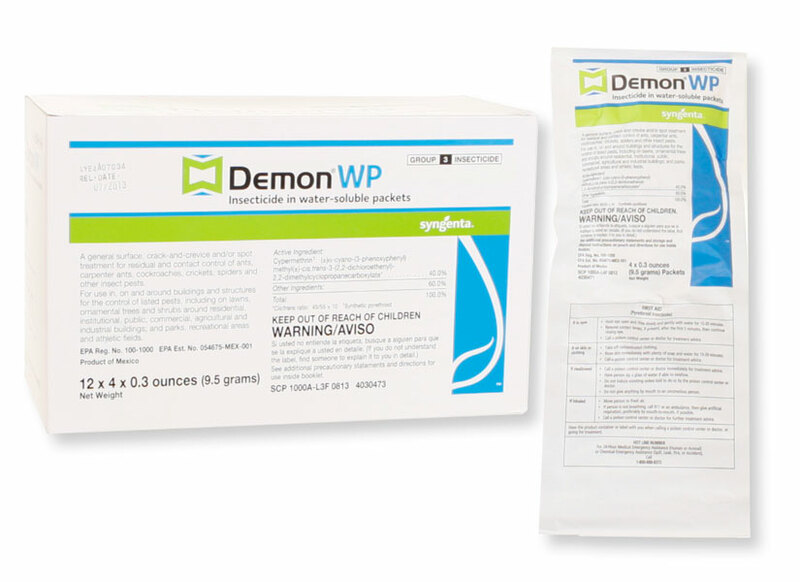 Once Demon WP is applied and allowed to dry, it will last longer if rained on. If applied during rain, the added water will further dilute it. So the answer to your question is - I would not recommend to apply IN the rain. Apply only when the ground or surface is dry and rain is not expected for a few days.